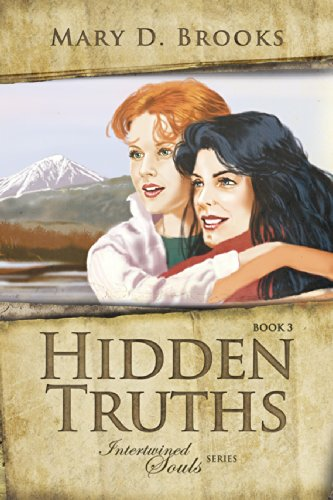 In the third book of the Intertwined Souls Series, Hidden Truths continues the journey of two extraordinary women, Eva Muller and Zoe Lambros, from war-torn Europe to Post-War Australia. It's 1950 and Eva and Zoe have settled in Australia, but events from their homelands beckon them back to Greece and Germany. 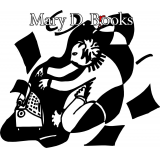 Along the way, they are reunited with family and friends and are forced to contend with their own haunted memories and unexpected revelations that tests their courage, strength, and faith.